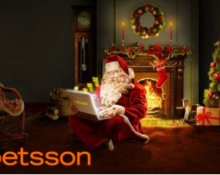 Betsson – Chapter 11: “A Christmas Tale”! Guess the answer for Free Spins! Submit the answer on the promotion page! 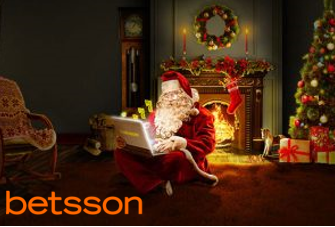 Time is flying and we have reached already Chapter 11 of the Betsson €500,000 Christmas Tale. 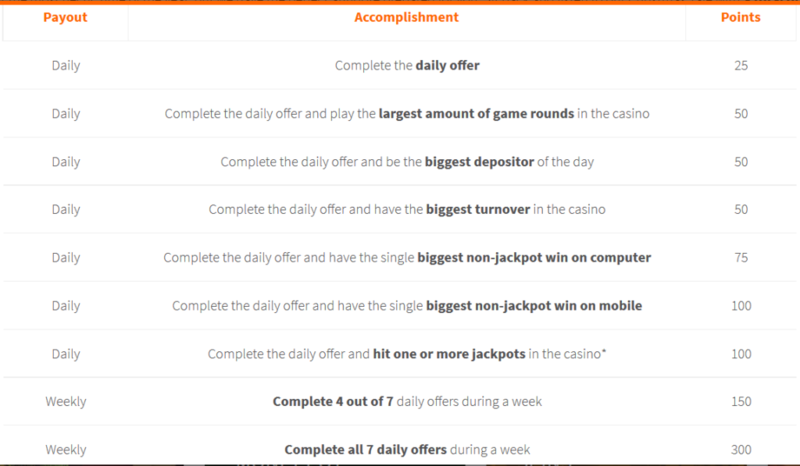 Today you can secure yourself a share of 10,000 Free Spins if you are good at riddles. Everyone who guesses the right answer to the riddle below will get an equal share of the prize pot but remember you have only one guess. Look at the hint in the image below, it is from a very popular jackpot slot in the casino, guess the game and submit your entry. 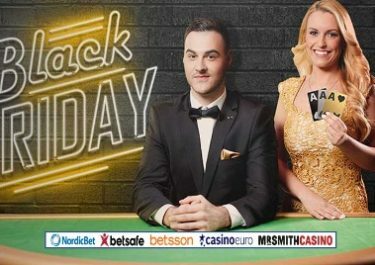 The Free Spins reward will be on that game. Solve the riddle: A genre of music, home to Mardi Gras and a progressive jackpot, I am truly a bonus packed casino slot. Which game am I?